Hey, remember how surprisingly awesome the last batch of Transfomers games have been? High Moon Studios somehow made pretty damned good games from the licence that nobody was expecting to be any way decent. War for Cybertron and Fall of Cybertron were excellent, unshackled from the constraints of the film licence. The latest one isn’t quite as lucky, bridging the gap between the film and game universes. It’s not developed by High Moon this time. It’s also terrible. Released last week, reviews have started popping up all over the internet – and the general consensus is that it’s terrible. Here’s what critics have to say. 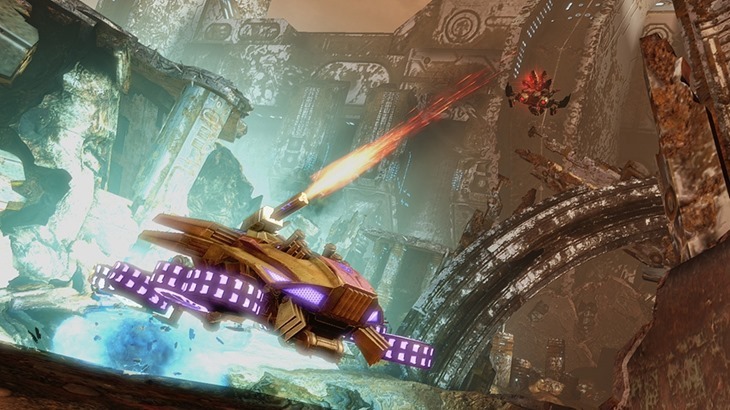 Transformers: Rise of the Dark Spark has a few bright spots; the co-op Escalation mode is enjoyable, and there are cool weapons befitting the bots. But the bland campaign is a slog with uneven difficulty, while vehicle transformations and combat are largely unsatisfying. Without nailing that, you’ve got a bad Transfomers game. The Transformers are a great property, one that seems like it should lend itself to the creation of great games, but Rise of the Dark Spark is so sloppy and incoherent that it feels more like a cheap knockoff than a proper Transformers game. 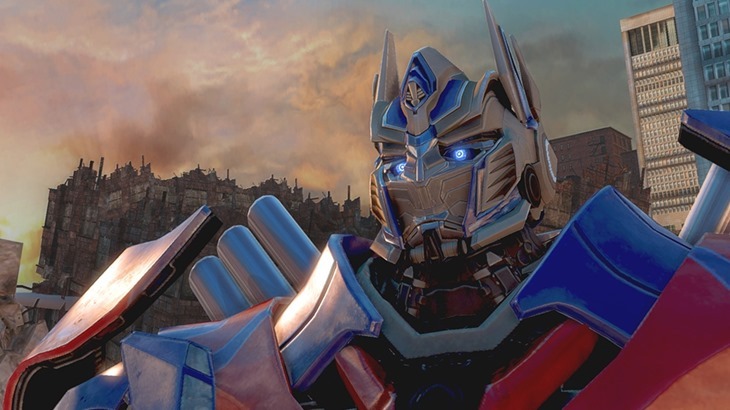 Optimus Prime deserves better, and so do you. 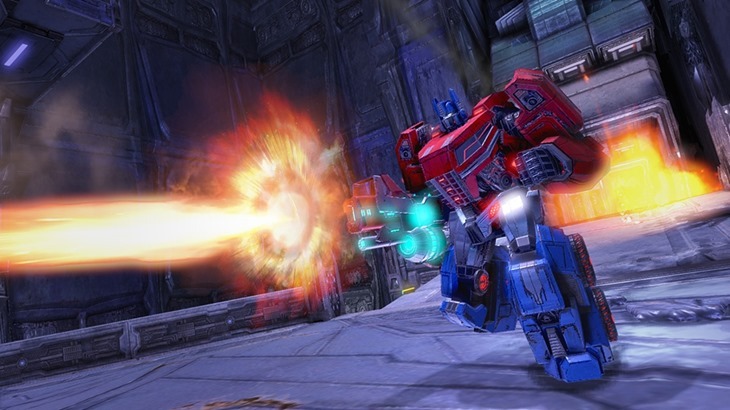 Transformers: Rise of the Dark Spark isn’t a bad game, it’s just one that’s incredibly sub-par, especially in the face of such brilliant fare that came before. With a little more effort (and a lot more polish), we could’ve had the kind of Transformers fare that escalated the series to an all-new high. Instead, it’s a pale imitation of much better fare. The Wii U version is even worse; skipping out on the game’s serviceable multiplayer. The last few Transformers video games bucked the trend of subpar licensed products, instead giving us the Transformers games we always wanted as kids. Perhaps the PlayStation and Xbox versions of Rise of the Dark Spark are just as high-quality as their predecessors, but on Wii U, Rise of the Dark Spark is everything Nintendo fans have come to loathe about movie tie-ins and multiplatform gaming: a lazy port with missing features that treats Nintendo players like second-class citizens. After the disastrous Deadpool, Activision took High Moon Studios off of Transformers duty, putting them to work porting the next Call of Duty game. It’s a shame, and it’s something that’s happened at the detriment of Transformers games. 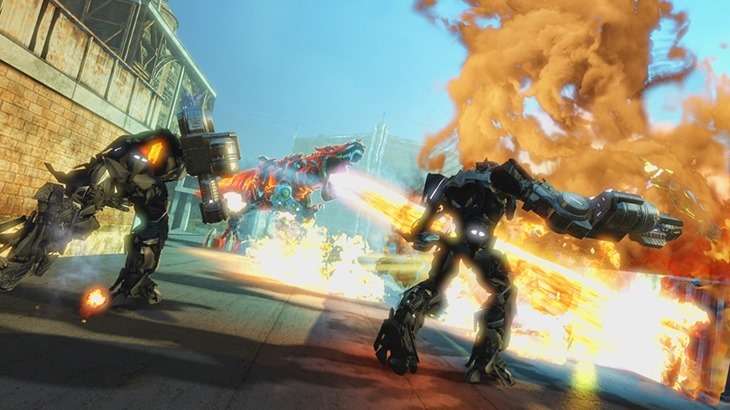 If you were hoping a a videogame would take the bitter taste of the (seemingly) 7 and a half hour long Transformers: Age of Extinction, then you’re in for disappointment.